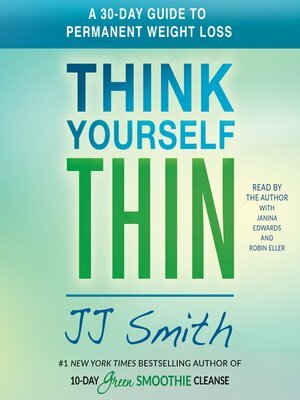 Divided into four parts, Smith's book uncovers the five psychological stages required to lose weight and keep it off. Smith also introduces the all-new SUCCESS System detailing the mental habits and approaches necessary for permanent weight loss. Filled with inspiring, motivational success stories and user-friendly principles that provide the guidance you need to eat in a manner that helps the body burn fat and lose weight, Think Yourself Thin makes long-term weight loss a reality by starting with what matters most.